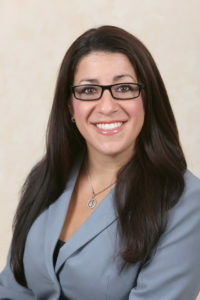 Marla J. Ferguson Law, P.A. is a South Florida Based law firm. We specialize in Probate Law, Personal Injury, Sealing and Expunging criminal records, Traffic, Marchman Act, Wills and Trusts and more. At Marla Ferguson Law, P.A. we are here to listen to our clients. We pride ourselves on the relationships we build with each and every person we represent. Our firm specializes in helping individuals with their legal needs, we know exactly what it takes to help advocate for you and support and guide you through Florida's court system. We know how stressful it can become, so we are always available to answer any questions or concerns you have. Choosing an attorney is a very difficult and important decision, give Marla Ferguson Law a call today and she will be happy to answer any questions you have. Our clients have peace of mind knowing that they are in good hands with Attorney Marla Ferguson! © 2017 Marla J Ferguson, P.A., All Rights Reserved.